Very little compares to a long, lazy day, soaking up the sun on our Negril beaches, except for putting on your evening wear and feeling the real beat of Jamaica at our top nighttime spots. Come sway with the One Love Jamaican vibe. Explore the island on horseback, where you’ll see some of the most breath-taking scenery in the world. Then, get ready for fun-filled nights out on the island, fuelled by delicious food and our famous Red Stripe beer. 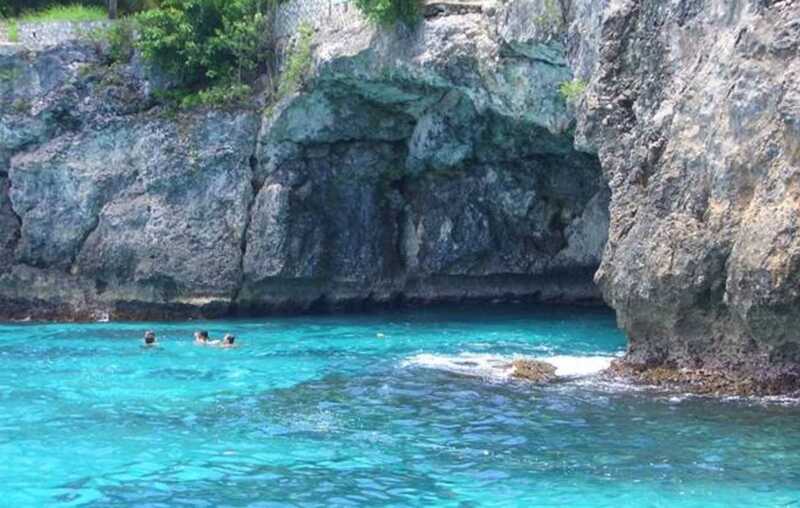 For those who are looking to fall in love with the natural wonders of Jamaica and try something different, Negril has all the lush accommodation you could ask for.